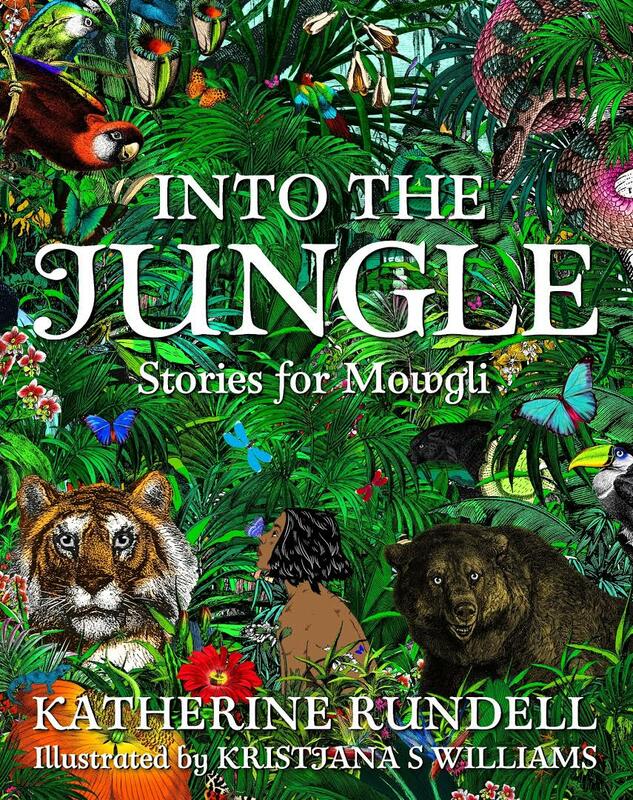 Into the Jungle is a modern classic in the making, as Katherine Rundell creates charming and compelling origin stories for all Kipling’s best-known characters, from Baloo and Shere Khan to Kaa and Bagheera. 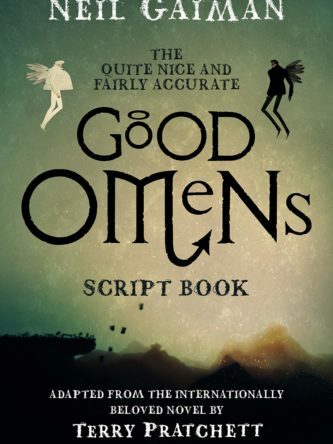 As Mowgli travels through the Indian jungle, this brilliantly visual tale, which weaves each short story together into a wider whole, will make readers both laugh and cry. Rudyard Kipling’s The Jungle Book, first published by Macmillan in 1894, is one of the most enduring books of children’s literature, delighting generations of children. 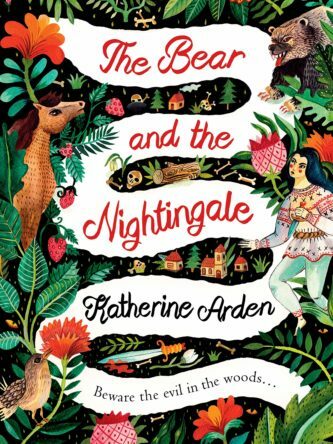 Katherine Rundell has taken this as the basis of her new and enchanting tale, sharing the early years of favourite characters and informing the creatures they become in Kipling’s classic, with stories about family and friendship, loyalty and jungle law, and a final battle which will decide the future of the forest.